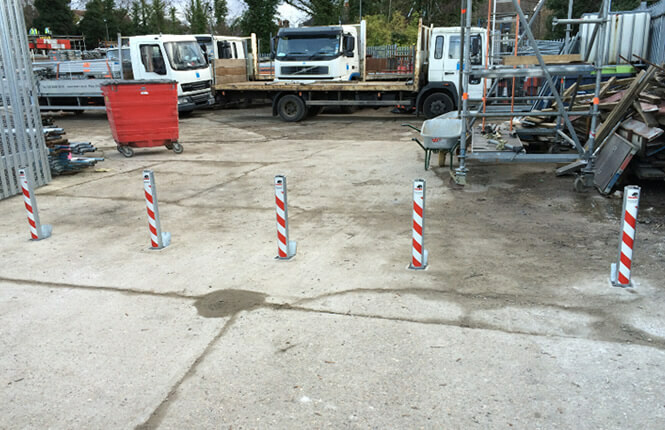 In addition to our metal fabrication, we are providers of a range of access barriers, manual swinging gates and parking posts & bollards. 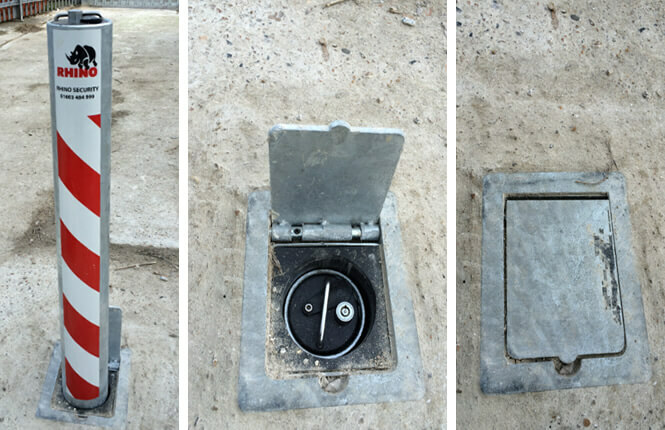 Securing sites, car park entrances & exits, loading bays and more, all surveys and installation are taken care by our professional fitting team. For more information and quotes - Please Enquire Here! Ideal for residential, commercial and industrial applications. Additionally to our own products, we also work with recognised brands such as Rhino. Same team survey & fitting to ensure high quality installation. Competitive, Fast Lead Times & High Standard Finish.